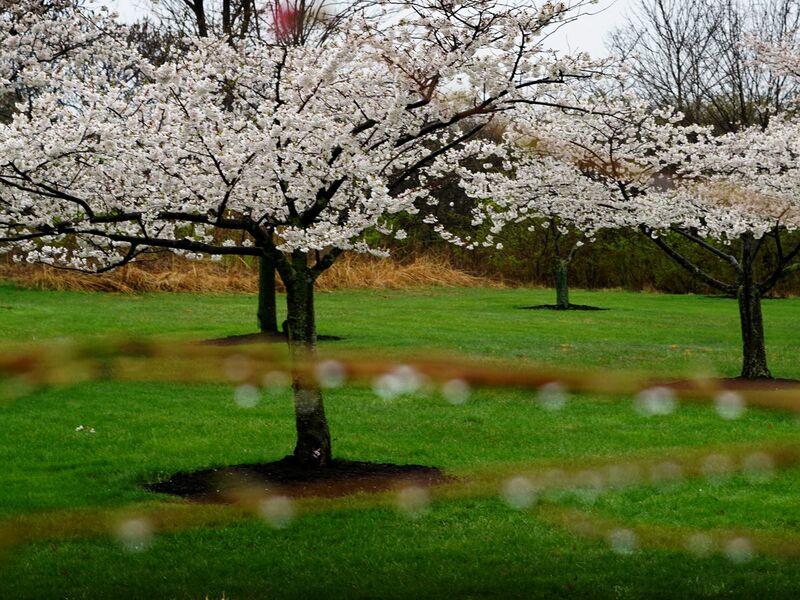 CLEVELAND, OH (WOIO) - The city of Akron issued an apology after facing backlash for how primary and secondary roads were treated before, during, and after the most recent snowstorm. City officials are now also having to explain a Facebook video that appears to show a city employee digging salt out of the back of a plow truck and spreading it around the snow-covered road cup-by-cup. 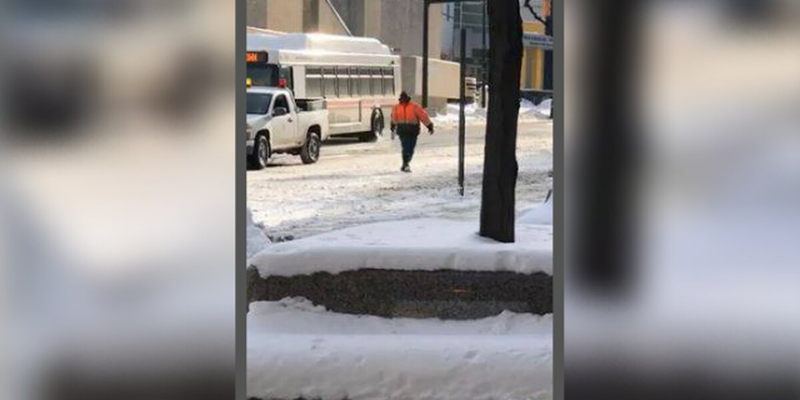 The viral video of an individual spreading salt with a cup is a seasonal City of Akron employee who was assigned to temporarily block the road and divert traffic for snow removal on Exchange Street. While awaiting a hand spreader to spread salt on the sidewalks, this individual chose to proactively use what was immediately available until the spreader arrived. This was a momentary incident and does not reflect City practices regarding salting. As of early Wednesday afternoon, the video, captioned “The City of Akron efficiently clearing snow and salting one cup at a time,” has over 4,800 Facebook reactions.